Country music icon Lee Greenwood, received a special birthday wish this morning in a tweet from President Donald Trump. Greenwood, who is often referred to as America’s Patriot, is available for a satellite media tour November 6 in celebration of Veterans Day. 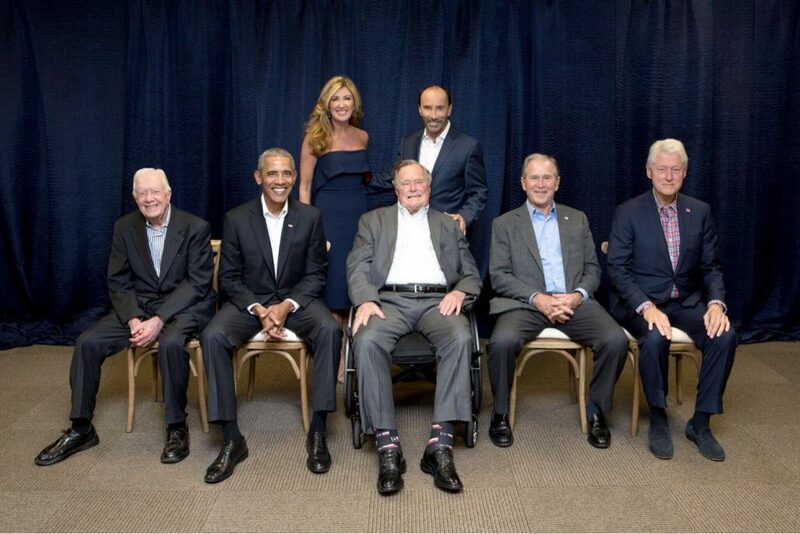 Greenwood was recently a part of the “Deep From the Heart” Hurricane relief concert, which was hosted by all five living former presidents. His stand-out hit “God Bless the U.S.A.” has been in the top five on the country singles charts three times (1991, 2001 and 2003), giving it the distinction of being the only song in any genre of music to achieve that feat. It was also No. 1 on the pop charts after 9/11. Known for his stand-out patriotism and support of the U.S. Military, Greenwood has been honored with the Congressional Medal of Honor Society’s National Patriot’s Award, and entertained troops on more than 30 USO Tours. “I love America, and anyone else who loves America, we’re on the same page,” said Greenwood. Lee Greenwood is currently a celebrity Ambassador for the DAV (Disabled American Veterans), a nonprofit charity DAV is a leading nonprofit that provides a lifetime of support for veterans of all generations and their families. Every year, we help more than 1 million veterans in positive, life-changing ways by helping them access benefits they earned, like healthcare, education and disability, and connecting them to meaningful employment opportunities. DAV is the nation’s most resourceful veterans service organization, keeping the promise to support America’s veterans. Lee Greenwood continues to spread his patriotism through his current tour across America.